I guess you could say that I have been preparing to become a NAVTECH/USSA Marine Surveyor for my entire life. In my late teens, I graduated with a 3-year degree in automotive technologies from a technical college in Germany, then I spent decades in the automobile industry, and later owned my own custom motorcycle dealership. If I was not at my job, I was never far from the water either working on or playing with one of my many project boats, which is where I got the kind of education you simply can’t buy. 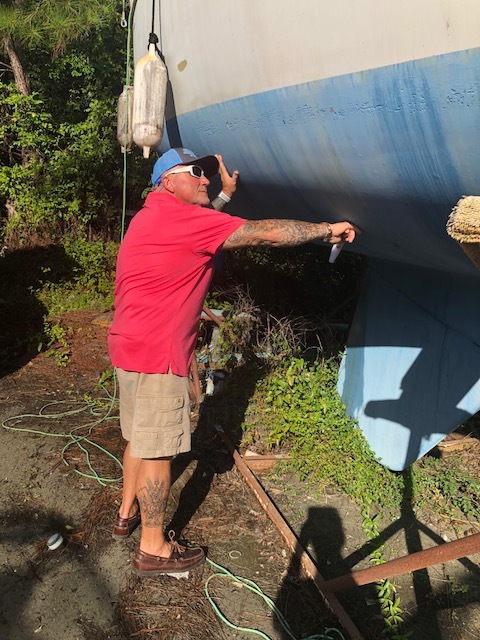 Although I am proud of my USCG 100 ton captain’s license, ABYC certifications, yacht and small craft training, nothing could ever replace all those years (and busted knuckles) of working on my own boats.